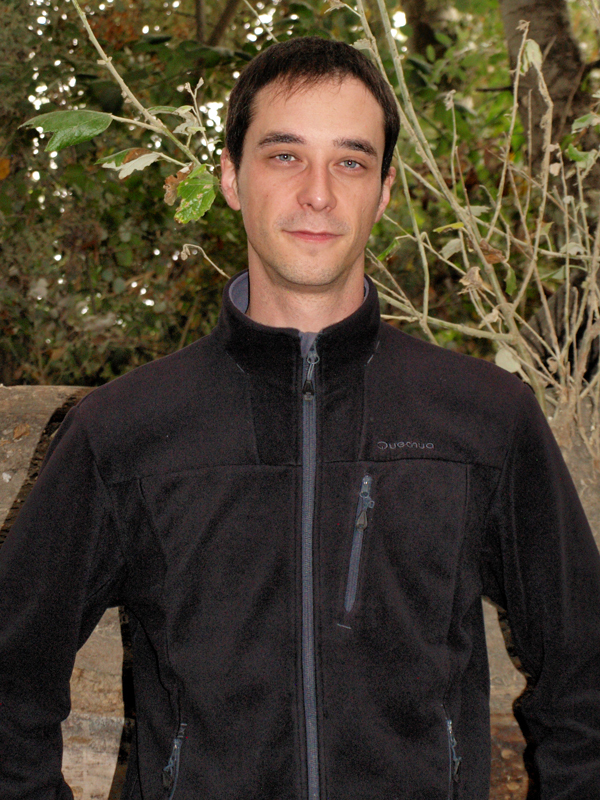 is a Research Scientist with the Scientific Research Council of Spain (CSIC), and member of the Department of Mycology at the Real Jardín Botánico, Madrid. His research interests over the last 20 years have been centred on the biosystematics of Myxomycetes, with a particular interest in the taxonomy, distribution and ecology of these organisms in Neotropical regions. He has carried out field research in Europe, Tropical Africa and especially the Neotropics. He maintains the first global database on the nomenclature of Myxomycetes. He was co-principal investigator of the PBI project “Global Biodiversity of Eumycetozoans” funded by the NSF (USA). is the former Science Department Chair of the American School of Madrid, Spain. Her research of over 25 years centres on the biology and ecology of the corticolous myxomycetes, with an emphasis on their response to the physical parameters of pH and the availability of water. Much of her work has been on the culture of Myxomycetes, in moist chambers of substrate material and spore-to-spore culture on defined media. 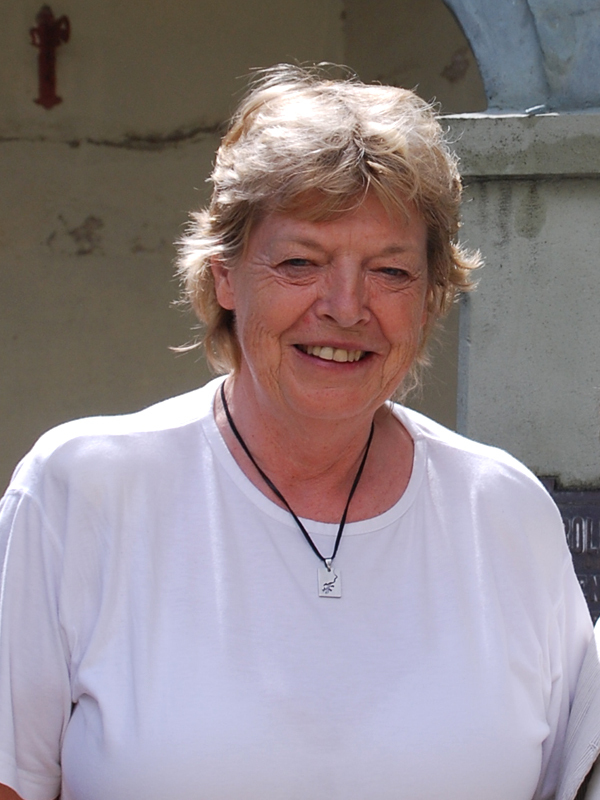 She has carried out field research in various parts of Europe, Madagascar, Mexico, Cuba, Chile and Argentina. She is currently participating in projects on the Neotropics, and collaborated in the Planetary Biodiversity Inventories of the National Science Foundation (USA). is a Senior Professor of Biological Sciences at San Marcos University in Lima (Peru), and a permanent researcher at the Antonio Raimondi Natural History Museum. 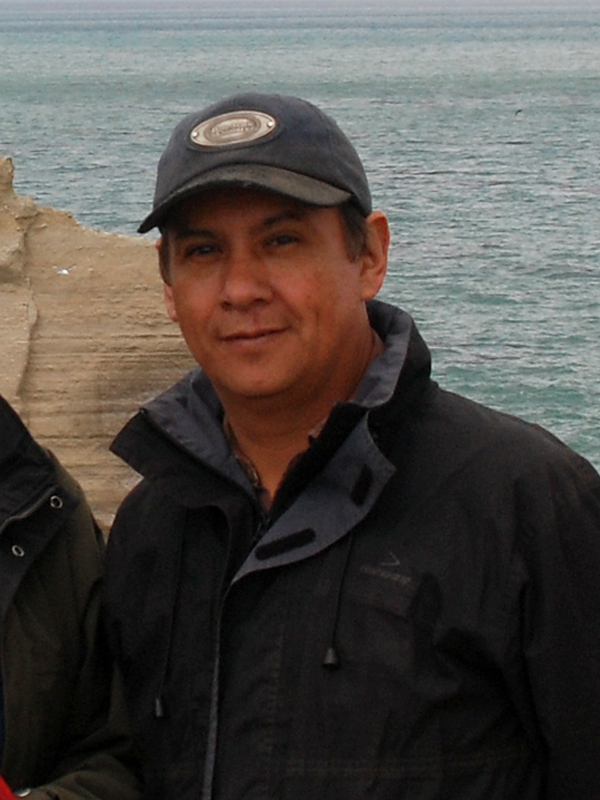 His research focus is the systematics, floristics and phytogeography of vascular plants, with emphasis on Andean and coastal Peruvian ecosystems. founded the Laboratory of Mycological Research at the University of Tlaxcala in Central Mexico where he is a Professor. His research interests centre on the taxonomy and ecology of fungi and myxomycetes. His studies of myxomycetes have included fieldwork in many states of Mexico, much of Central America and his recent emphasis has been on the tropical and arid regions of South America. He has collaborated with the University of Arkansas (USA) on making an inventory of global biodiversity of Myxomycetes. is a Research Scientist at the Institute of Botany (Polish Academy of Sciences, Kraków, Poland). 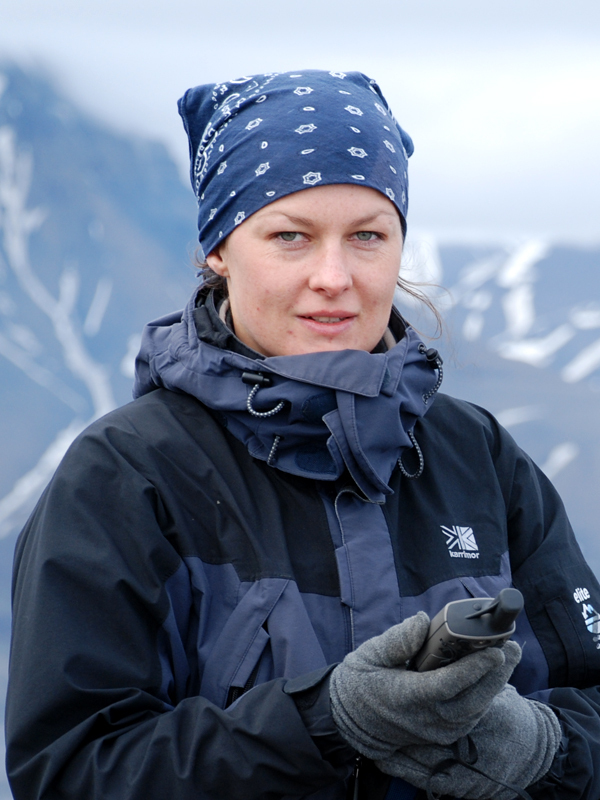 Her research has been on the taxonomy and ecology of fungi, with a special interest in the species of arctic and alpine ecosystems. Lately she has dedicated part of her investigation to the study of nivicolous Myxomycetes, which develop in mountain habitats near the melting snow. 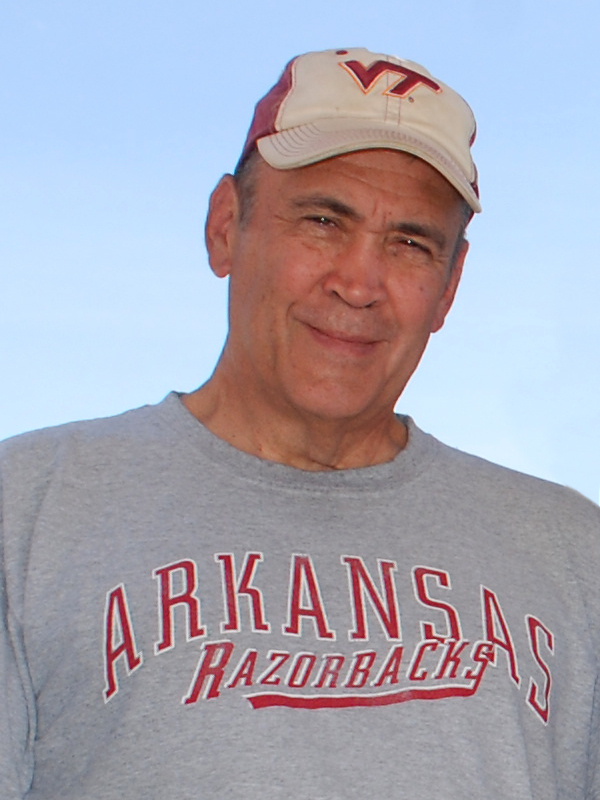 is a Research Professor in the Department of Biological Sciences at the University of Arkansas in the United States. 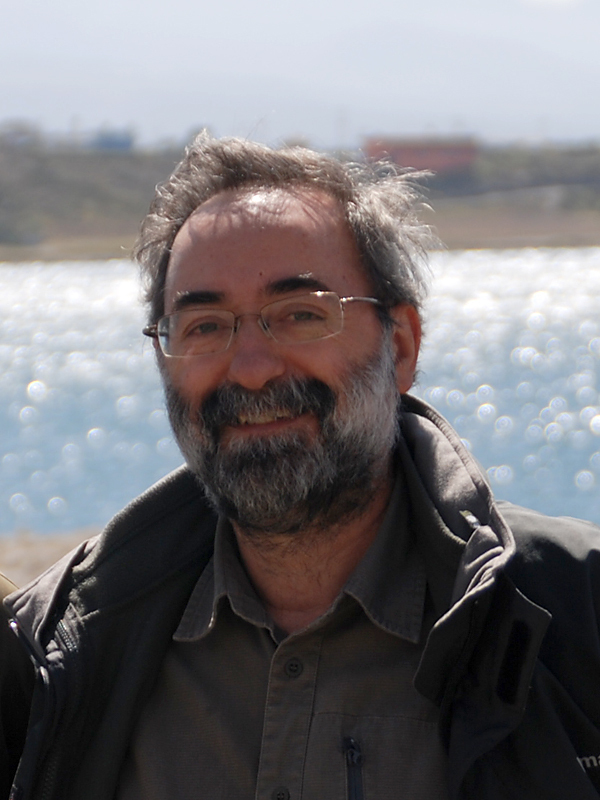 His program of research on the myxomycetes has taken him to all seven continents and every major type of terrestrial ecosystem, and he was the principal investigator of the “Global Biodiversity of Eumycetozoans” project funded (during the period of 2003-2009) by the National Science Foundation. He was recently selected for a Fulbright Specialist Award to support curricular and faculty development at the University of Hanoi. The primary focus of his recent research has been on the myxomycetes of Australia. Professor at the Universidad Autónoma, Madrid (Spain). She has been working at Hiroshima University (Japan) and at the Real Jardín Botánico, Madrid. 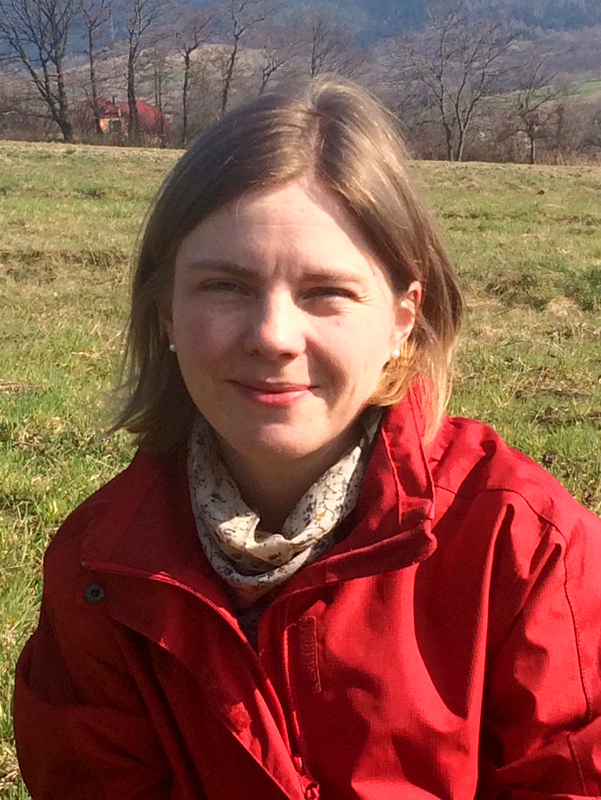 Her research focuses on the study of the biodiversity and functional morphology of bryophytes. 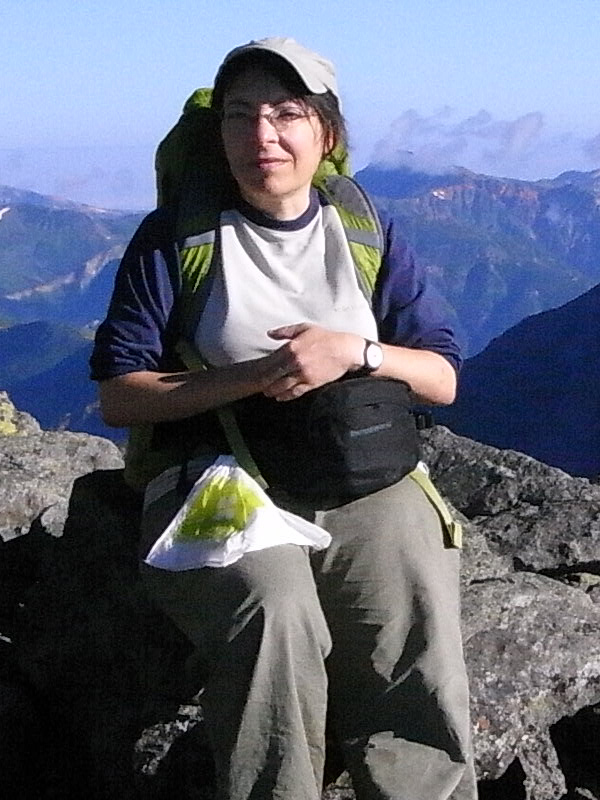 She also works with Iberoamerican researchers on the identification of neotropical bryophytes. Associate Professor of Agricultural and Biosystems Engineering and Researcher at the Forest Resources Unit of the University of Costa Rica. His work on Myxomycetes has been carried out mainly in the Neotropical region where he has worked in the high elevations of Central and South America. His research focuses on the study of Myxomycetes, as model organisms, for the development of ecological applications related to forest resources management. 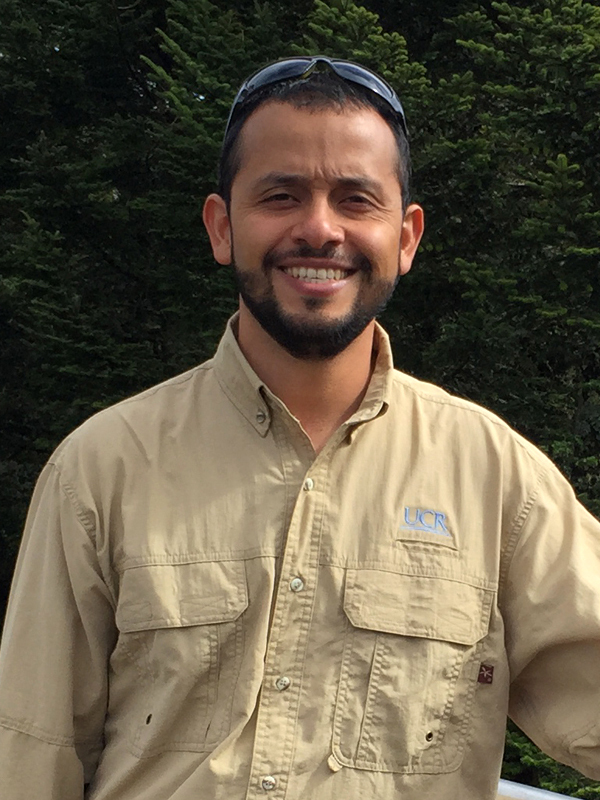 Currently, he also works on documenting the presence of Myxomycetes in poorly studied regions of Central America. 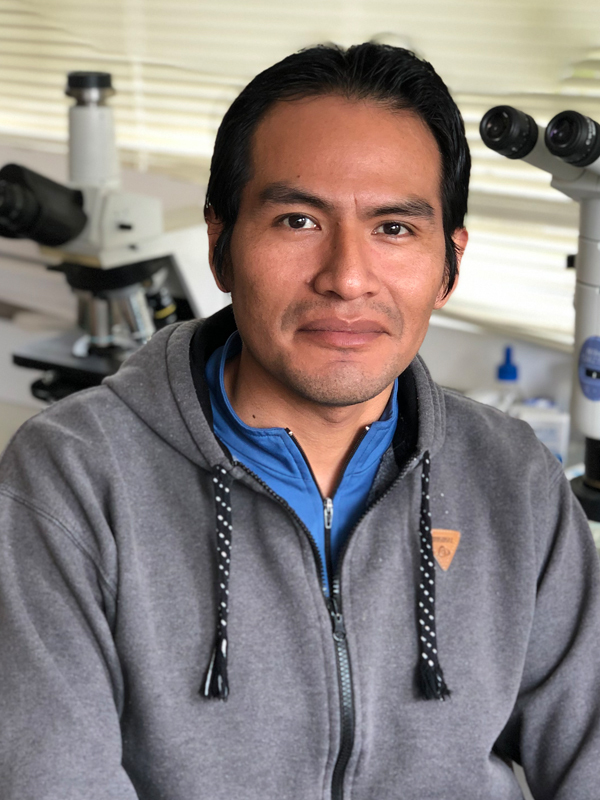 PhD Scholar (President of the Republic Scholarship, PRONABEC – PERU), he is doing his thesis at the Royal Botanical Garden, CSIC (Madrid, Spain), under the direction of Carlos Lado. The primary objective of the thesis is the Biosystematic study of Andean Myxomycetes, with special attention to the ecology and distribution. 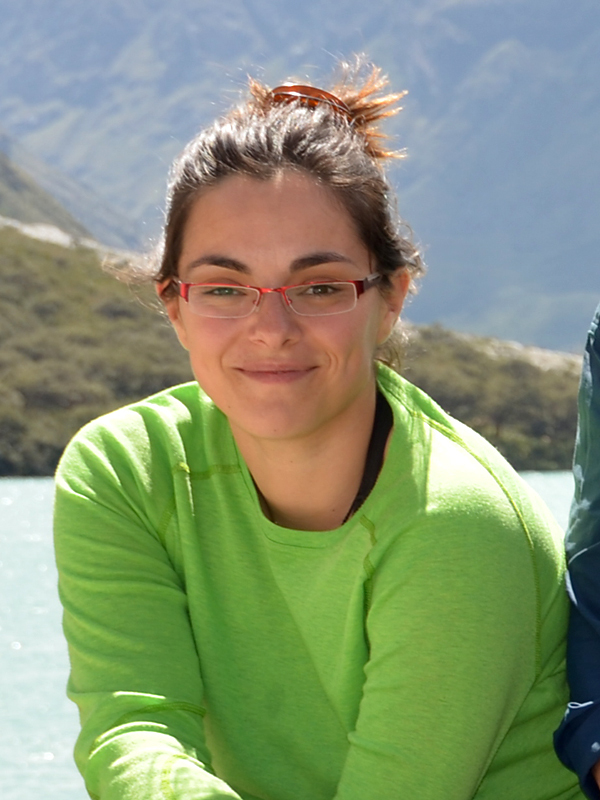 has an FPI scholarship, for her doctoral thesis at the Royal Botanic Gardens, CSIC (Madrid, Spain), under the direction of Maria Aguilar and Carlos Lado. The primary objective of the thesis is a revision of the systematics of the order Physarales, evaluating morphological and molecular information. has a Master’s degree in Biology and Biodiversity Conservation (University of Salamanca, Spain). He has a training contract to complete a doctoral thesis at the Botanic Garden of Madrid, CSIC (Madrid, Spain), under the direction of Carlos Lado. The thesis objective is to study the systematics of the order Trichiales, integrating ecological, morphological and molecular information. is a PhD student of Doctoral Studies in Natural Sciences at the Institute of Botany (Polish Academy of Sciences, Kraków, Poland) under the supervision of Anna Ronikier and the collaboration of Carlos Lado. The primary objective of the thesis is to study intraspecific diversity of the complex Didymium nivicola, concerning comprehensive morphological and molecular analyses.